The financial planning profession has spent the last 20 years helping people accumulate wealth. We are entering a period when many people will begin to live off of that accumulated wealth. The decisions individuals make could dramatically affect the quality of their lives. It is critical that people create a well-designed strategy for investing and distributing their wealth over the remainder of their lives and beyond. Steve has over 25 years of experience in the financial planning industry. Steve attended Newark High School and the University of Richmond. Steve is a member of Masonic Lodge #36 in Newark, DE. His hobbies include yoga, skiing, reading history, cycling, and playing golf badly. He resides in Newark, DE with his wife Robin and their children, Leah and Ben. 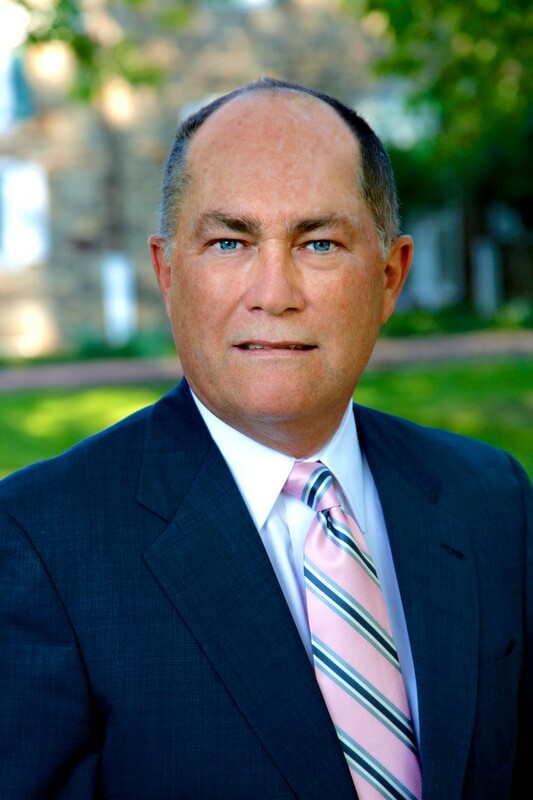 A Registered Financial Consultant and Certified Fund Specialist, Steve has taught financial planning courses at University of Delaware, West Chester University in Pennsylvania and Cecil College in Maryland. He specializes in retirement income strategies and legacy planning. Matt has over fifteen years of experience in the financial services industry. Matt graduated from the University of Delaware with degrees in Economics and Political Science. 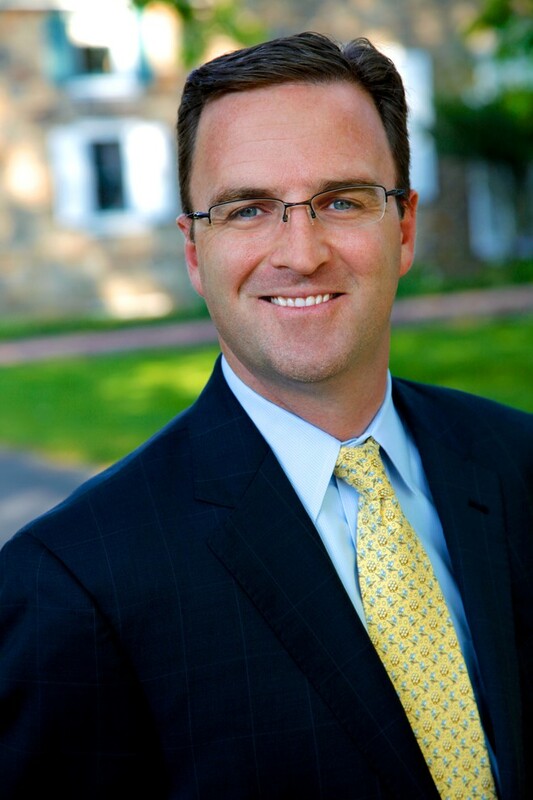 Prior to joining Genesis Advisors, Matt was a Vice President for the J.P. Morgan Private Bank. While there, Matt was part of a team that managed the assets of High Net Worth individuals and families. Matt resides in Middletown, DE with his wife Dana and their children, Shane, Gabriella and Brennan. Matt specializes in working with the retirees and pre-retirees who struggle to develop a retirement income strategy. Developing a strategy that balances your needs and wants against your resources is critical as you transition into retirement. Maintaining and adjusting your strategy throughout retirement is also necessary as your needs change.